Becky will be playing with Des Horsfall and Kuschty Rye performing songs from the acclaimed Good Gentlemans Tonic and The Bastards Tin with support from the fabulous Maddie Goode. Free entry people but please show your appreciation when leaving... coin of the realm or Euros accepted! Becky will be joining Des Horsfall and Kuschty Rye for their first gig of 2019 for performing songs from the acclaimed albums The Good Gentleman`s Tonic and The Bastards Tin and one or two Ronnie Lane classics. Support from the fabulous Grain Electric. Fri Sep 1, 2017 – ANNOUNCEMENT – ANNOUNCEMENT: Becky will be taking a break from live piping performances from September. 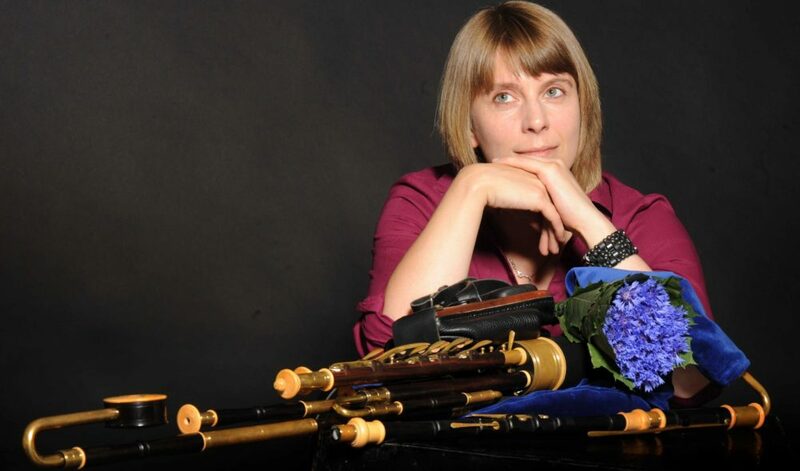 ANNOUNCEMENT: Becky will be taking a break from live piping performances from September. Becky will be taking a break from live piping performances from September - she hopes to be back in the bellows soon!. Tickets are £8 and can be pre-ordered from BromleyJohnbrom@aol.com. Please note, we cannot take payment for tickets before the event, please pay on the door. Thank you. The Bromleys are John, Jenny & James (father, daughter & son). Each gifted with a powerful voice, they sing a mixture of traditional and contemporary folk songs in three part harmony, both a capella and with instrumental accompaniment. Together, The Bromleys create a rich blend of voices that is unique to their kin. They have each performed solo and as part of a variety of bands, including Kimber's Men, A Rookery and Jump Jive & Wail and it was only ever a matter of time until they began singing together. It runs through their blood. Didikai present a broad and diverse range of material with their enthralling new duo featuring the sultry vocal talents of Amy-Rose and the musical finesse of Becky Taylor. 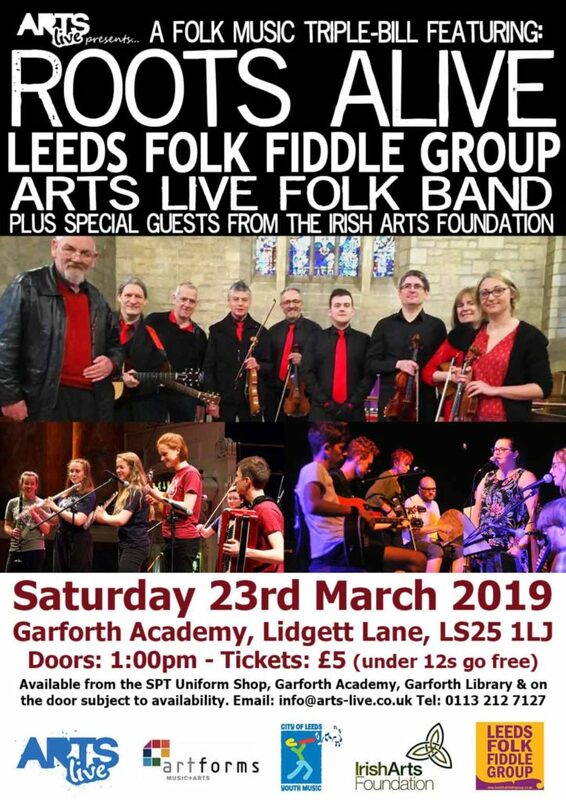 They present an amazing variety of instrument combinations including duelling fiddles, uilleann pipes, duet concertina, guitar, piano and whistles (but not all at the same time!). Traditional clog dancing and Sean Nos stepping are also thrown into the mix culminating in a set that is delivered with more than a hint of humour and style. From this enigmatic and highly original due you can expect anything from self penned songs (see video below) to traditional Gipsy ballads, rousing chorus songs and catchy tune sets. You are most certainly guaranteed not to get bored!